It’s fall in North America and many animals have begun their trek to seek warmer climates. In honor of wildlife’s big move, settle in for a little arm-chair wildlife watching with these YouTube migration videos. 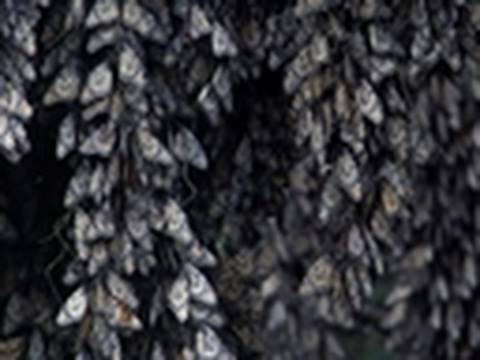 These aren’t just North American fall migrations — these animals walk, crawl, swim and fly at all times of year and for many different reasons. Enjoy! Note: Apologies for the ads at the start of some of these videos. I promise it’s worth the wait! The combination of the soldier-like crustaceans, David Attenborough’s narration, and the heroic orchestral music make this one of my favorite migration movies. Brace yourself, though, for one scene that shows a spiny lobster meeting a gruesome end at the hands (fins?) of a trigger fish. 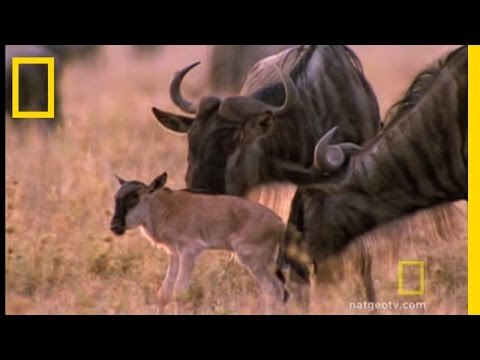 In the spring, 1.5 million wildebeests join zebras and other animals to walk across the Serengeti to escape drought. The females make the 1000-mile trip just after giving birth! 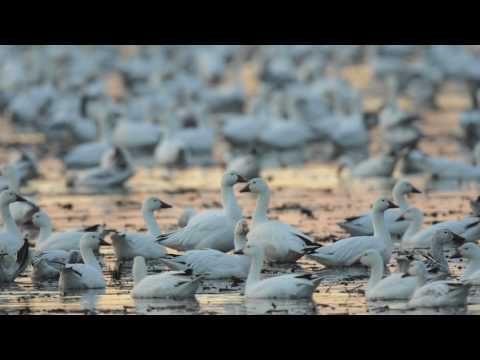 Though not a true video, I like this narrated photo slide show about the North American snow geese migration. Informative! Here’s one that shows migrating eels getting tricked by a predator: humans! I’m glad the fishermen let the big ones make it to the ocean. You can help migrating animals by turning your yard in a haven for wildlife. 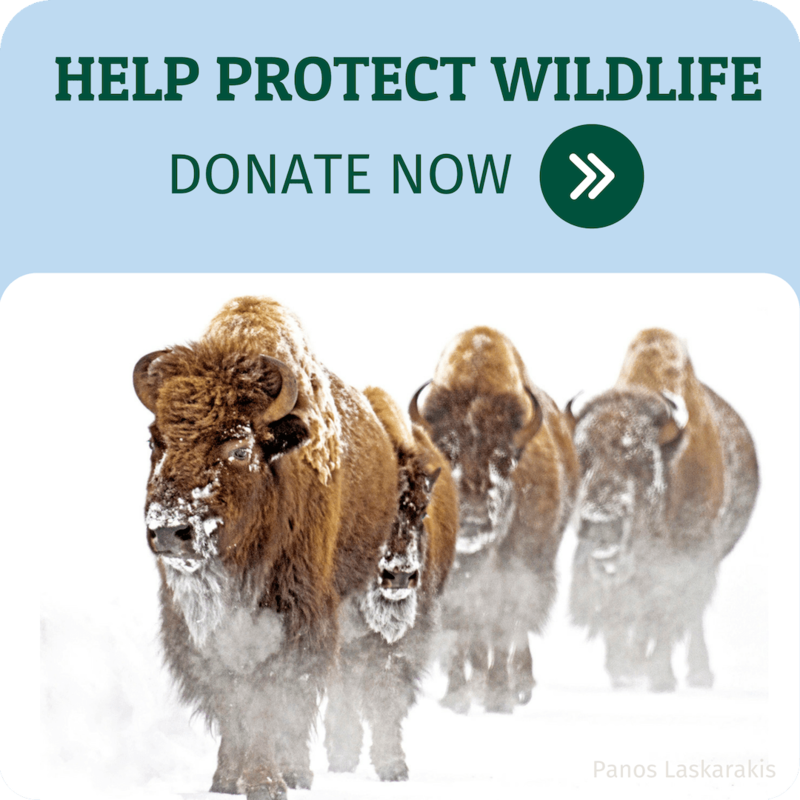 Certify your habitat!